Tiles floor tiles Latest design with good quality available . Tiles We supply all sizes of tiles, floor, wall, elevation. Tiles floor and wall We have all finish of tiles matt, glossy, rustic, sugar finish, and many more. 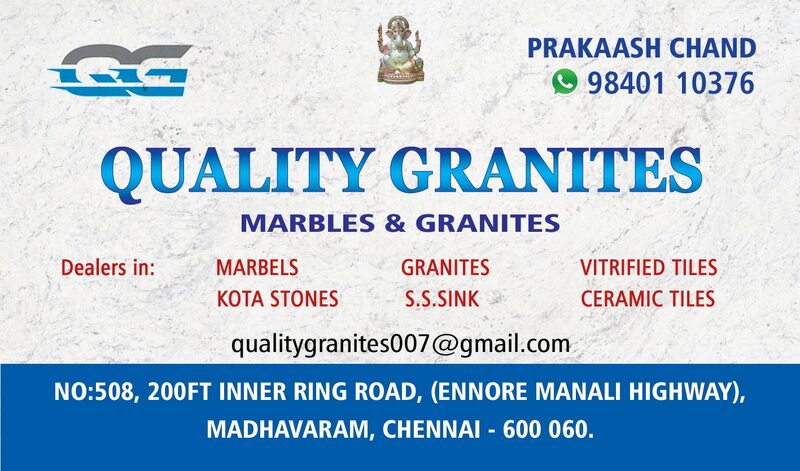 Tiles floor and wall We have all size of tiles with different finish at best rates.